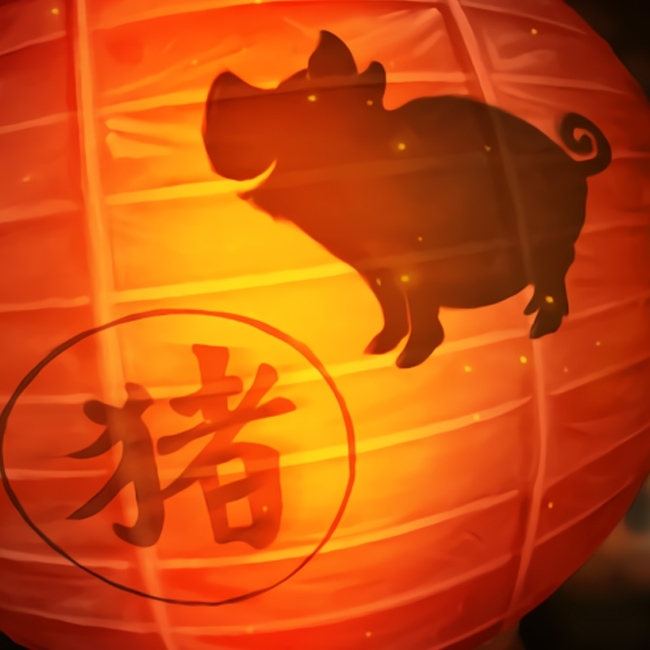 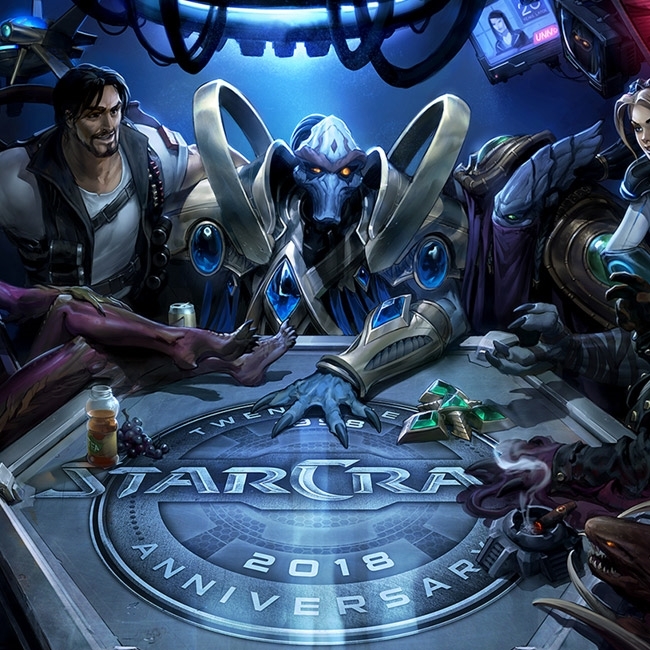 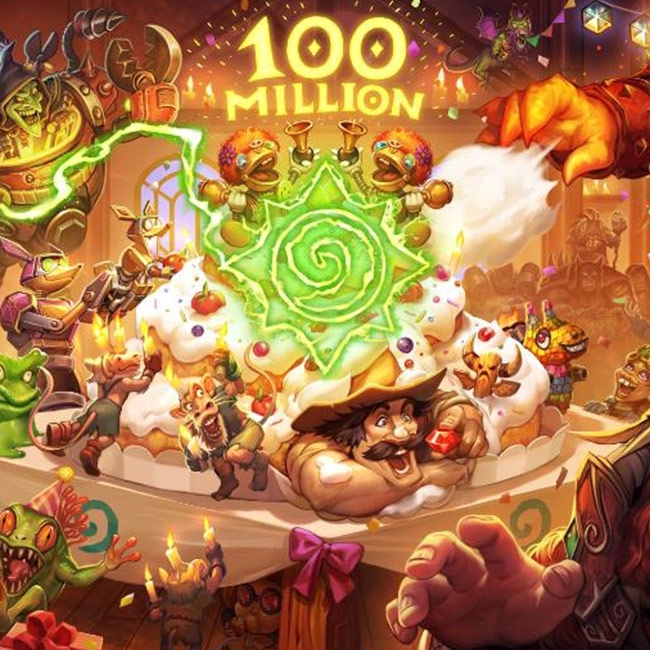 Hearthstone is celebrating the Lunar New Year! 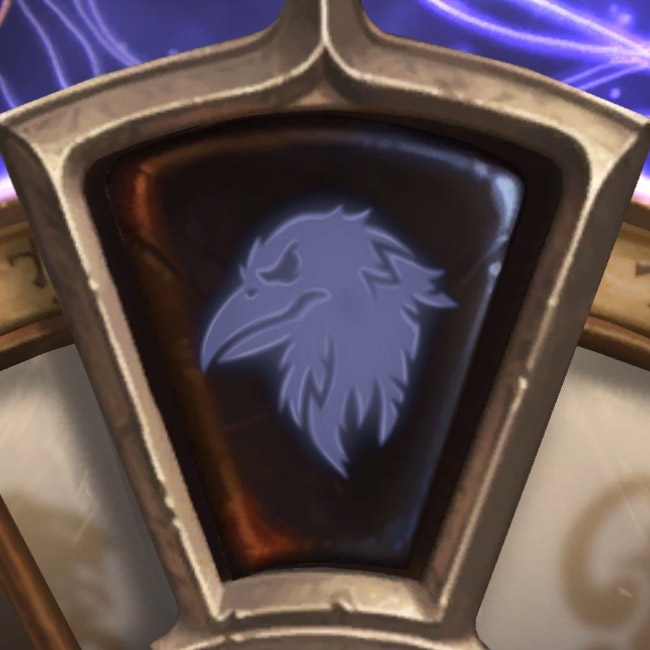 A new bundle is available today which offers 30 Year of the Raven packs for $20 and more stuff is coming next week on February 5th. 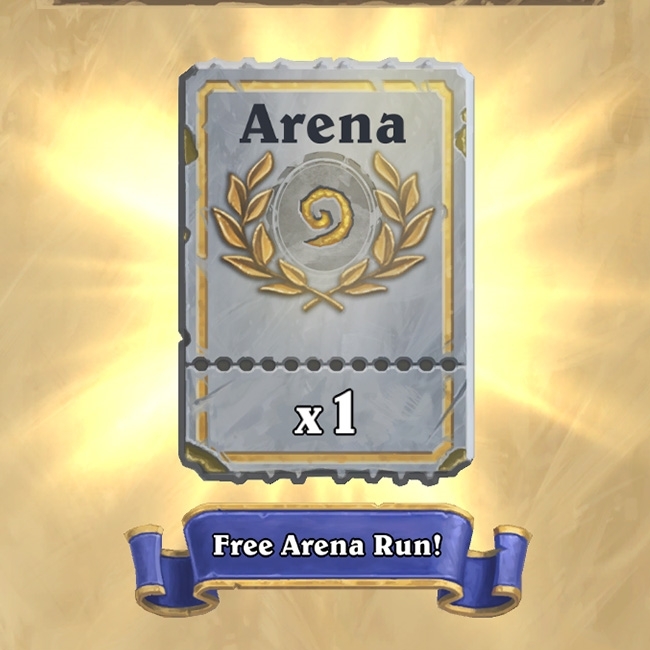 Ben Brode has confirmed that Arena Tickets you earn do not expire at the end of events - if that was something that worried you. 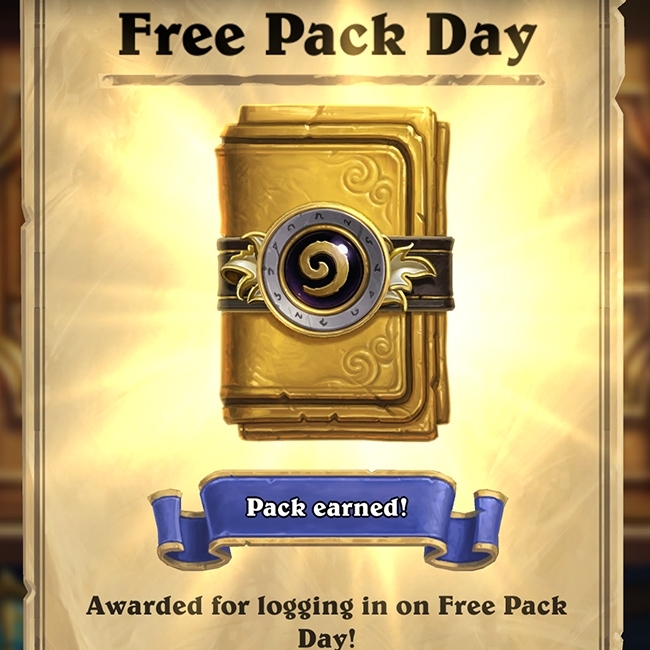 Login to the Battle.net app and get yourself a free Classic Pack to celebrate the addition of gifting packs and heroes. 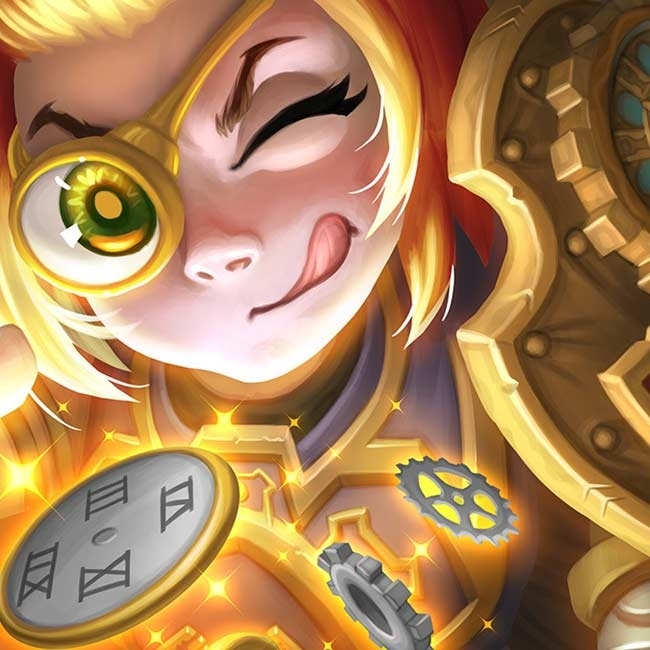 Details within! 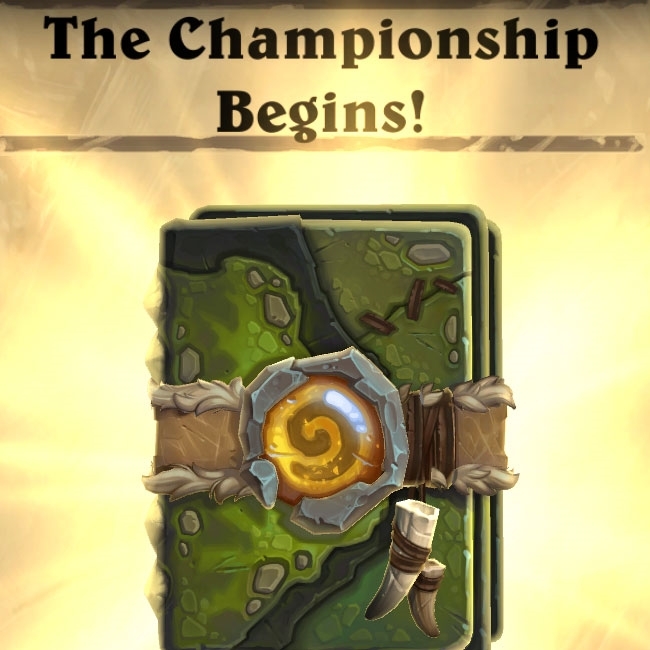 Starting on October 1st and running through the 8th, Hearthstone players with China region accounts will be receiving free card packs. 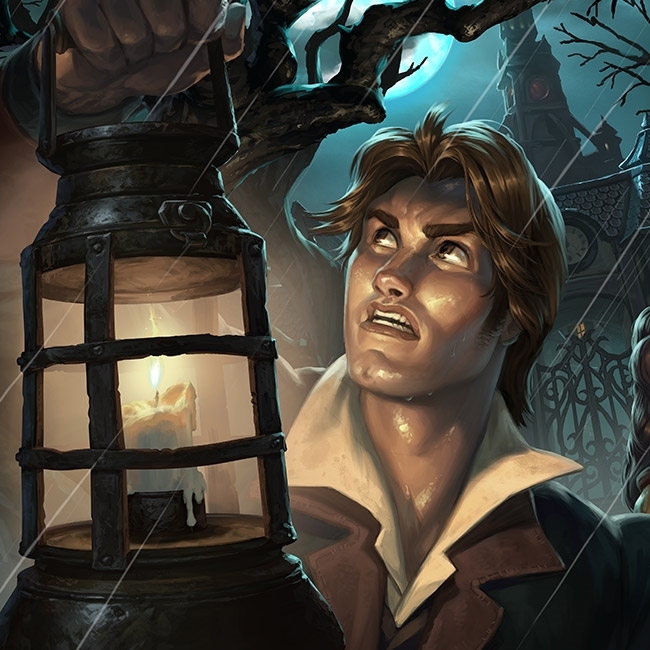 Let's talk about the state of events in the game. 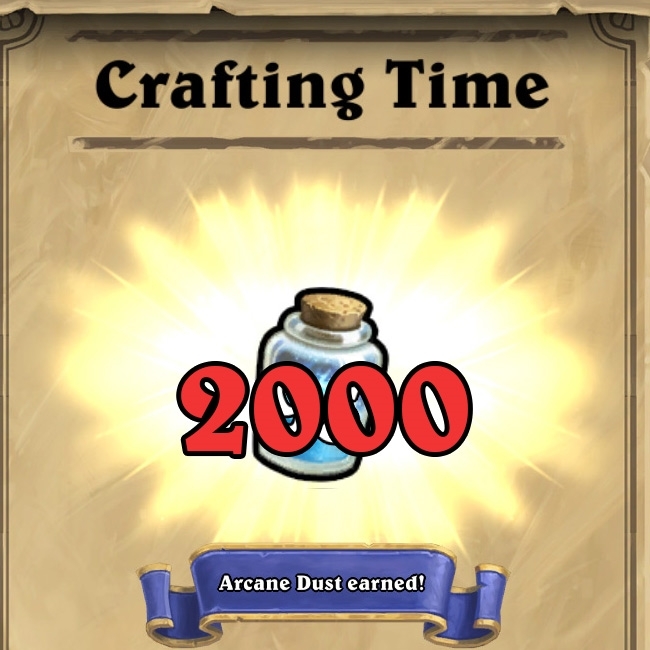 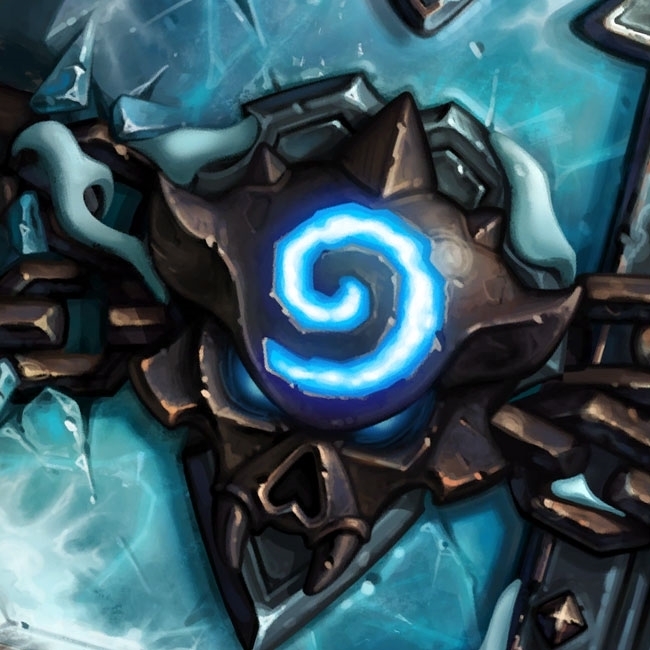 Arcane Dust has been added to the accounts of those players who were hurt by a bug with the pity timer just over a week ago. 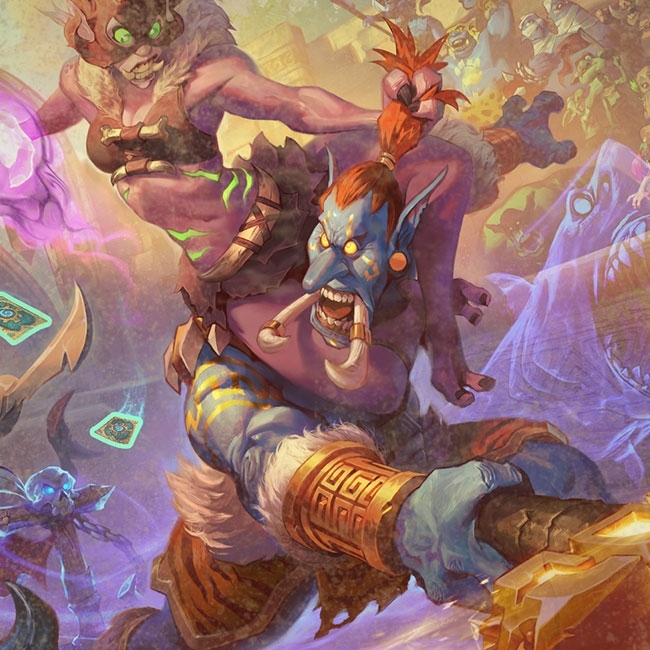 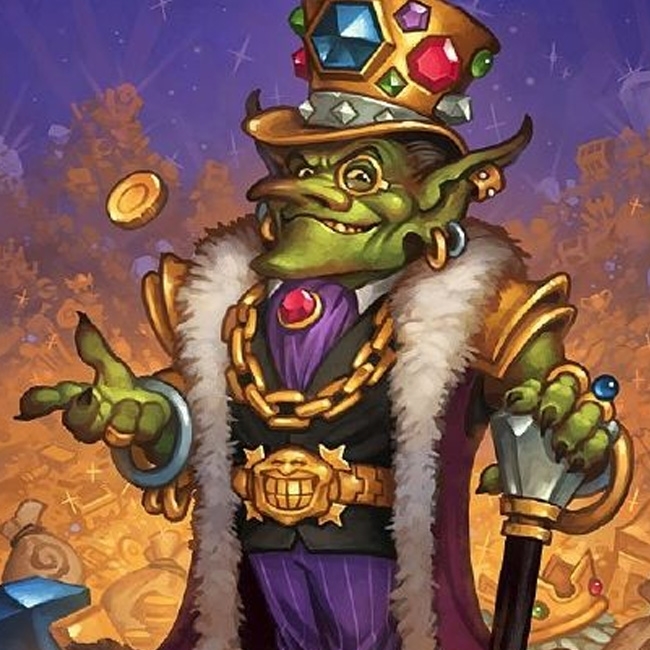 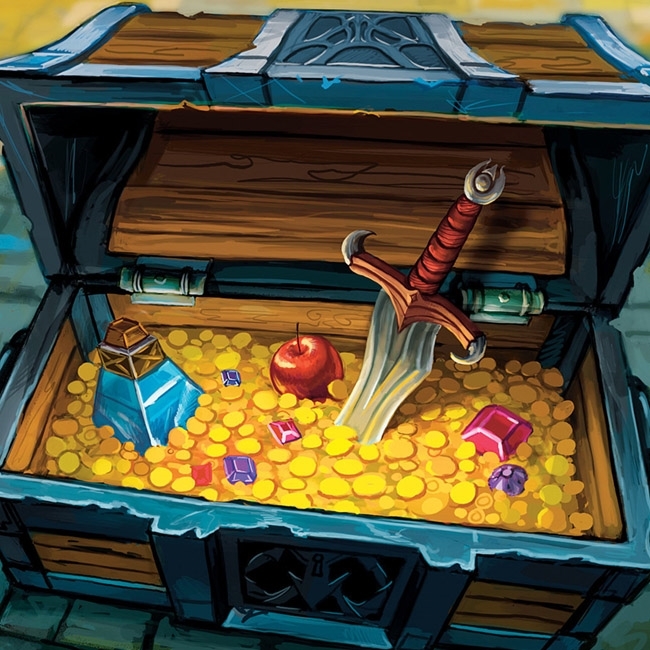 As seen on the recently unveiled page for Overwatch loot from Twitch prime, Twitch Prime subscribers will be receiving at least another item through the program for Hearthstone. 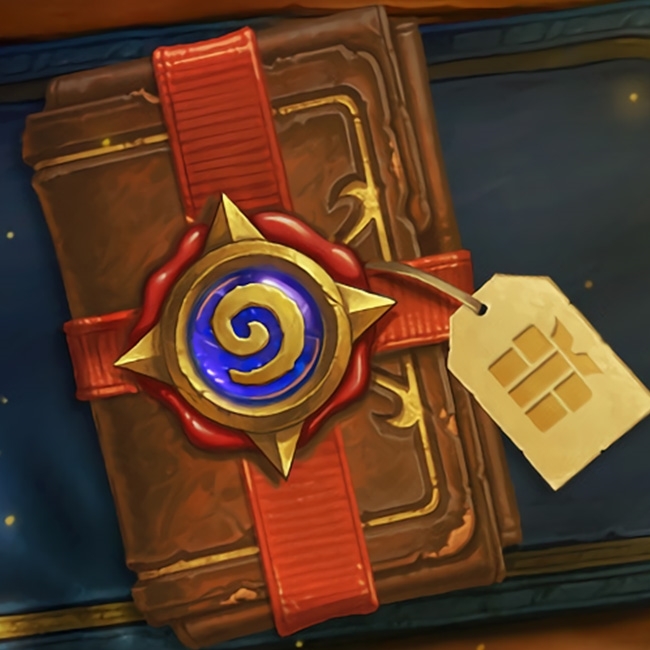 Do Not Forget to Login Today - Golden Volcanosaur is Today's Login Reward! 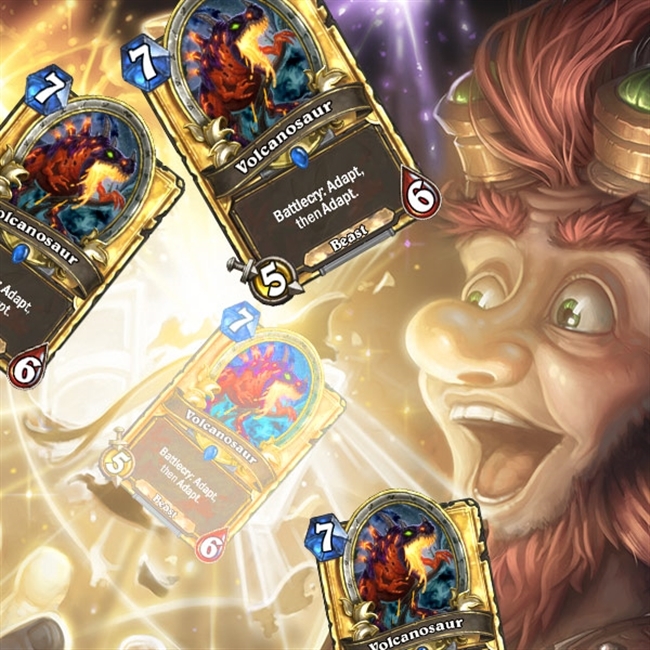 This is your only chance to get a free Golden Volcanosaur from the Hearthstone Team! 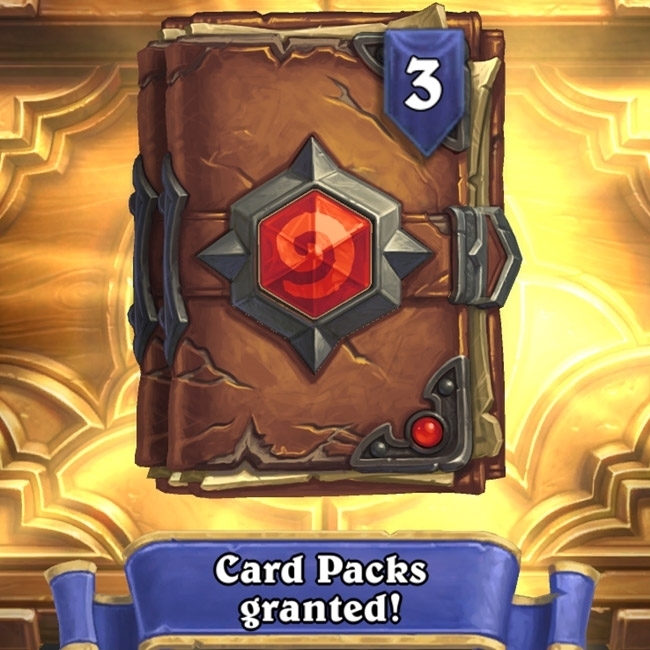 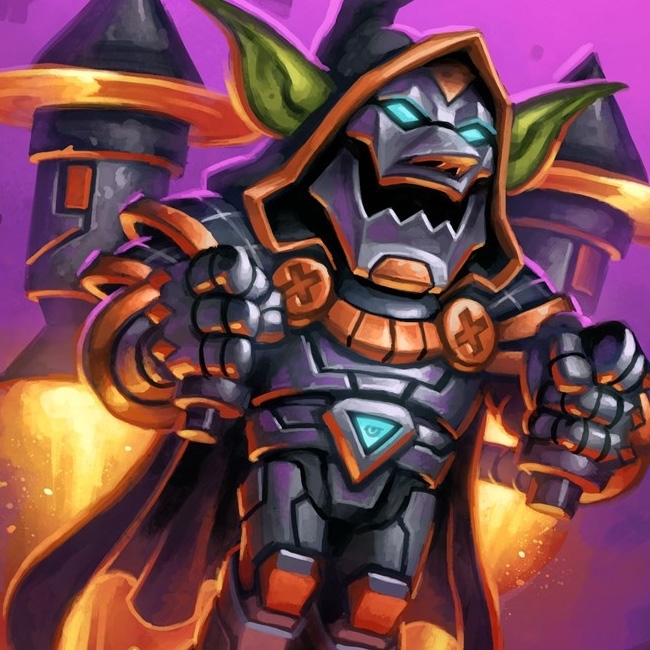 Make sure you login on all the servers you play Hearthstone on to get this free card.